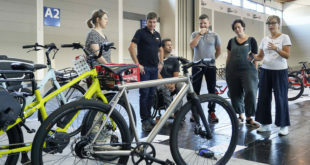 Home / Business / UPDATED: Confused about the costs of flying with your bike? 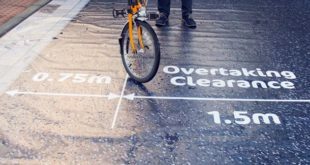 UPDATED: Confused about the costs of flying with your bike? 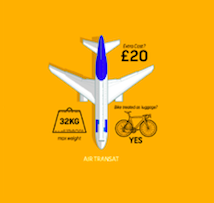 After the success of the previous European infographic, Yellow Jersey Cycle Insurance has again collaborated with designer Richard Mitchelson to create a brand new guide outlining how luggage allowances differ between airlines worldwide. Yellow Jersey Cycle Insurance recently released an infographic revealing the differences between airlines when flying with your bicycle. Due to the positive feedback it received, the company created a new infographic that covers major airlines flying from the UK to the Americas, Africa, Asia and beyond. The infographic highlights the airlines frequently used by cyclists when travelling to popular cycling destinations. It outlines what the weight allowance is for a bicycle and what extra charges should be expected if travelling in economy class. According to the data captured by Yellow Jersey Cycle Insurance, one of the biggest concerns people have about taking a bicycle on an aeroplane is the risk of damage or disappearance; this is often a big trigger for people purchasing bicycle insurance. An interactive version of the infographics is available here.